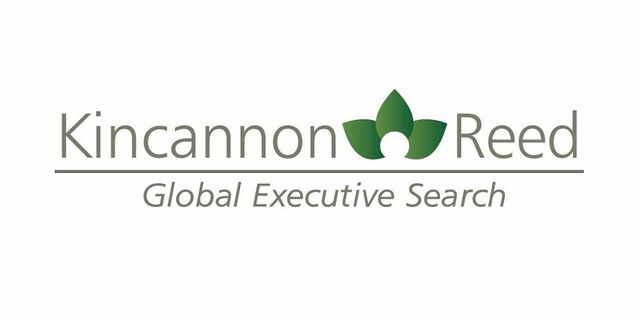 Kincannon & Reed, the leading global retained executive search firm exclusively serving clients across the food value chain, today announced the appointment of Isvaldo “Issy” Perez, Jr. as President and CEO, succeeding Greg Duerksen. 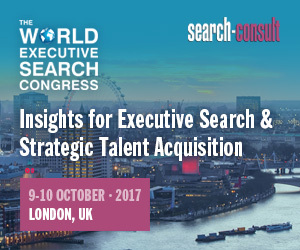 Duerksen will continue his role as Chairman and will remain active in Kincannon & Reed’s recruitment services. Perez has more than 30 years of experience in the consumer packaged goods industry in both the food and beverage sectors, as well as executive search experience. Most recently, Perez served as President of Britvic North America, the U.S. arm of a leading beverage company in the United Kingdom, Ireland, France, and Brazil. While at Britvic, Perez oversaw the expansion of the company’s leading fruit juice drink across the U.S. Perez also has held several senior roles at Frito-Lay, including Group Vice President of Sales Innovation, Group Vice President of Customer Development and Region Vice President for Texas. In addition, he was General Manager of Central America with Kraft Foods and held several marketing positions at Nabisco. Perez also brings experience in executive recruiting, having served as a consultant with Spencer Stuart focusing on placement of senior sales and marketing executives in the consumer packaged goods, retail, and hospitality industries. Perez earned his bachelor of arts degree from Hamilton College and his master of management degree from the Kellogg School of Management at Northwestern University. He resides in Texas.